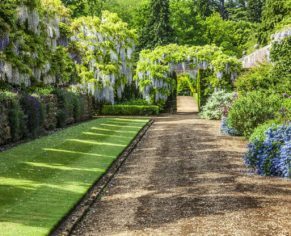 Book your place on our tour of Lord and Lady Lansdowne’s Private Walled Garden to gain an intimate insight into the history and beauty of the award winning gardens at Bowood. 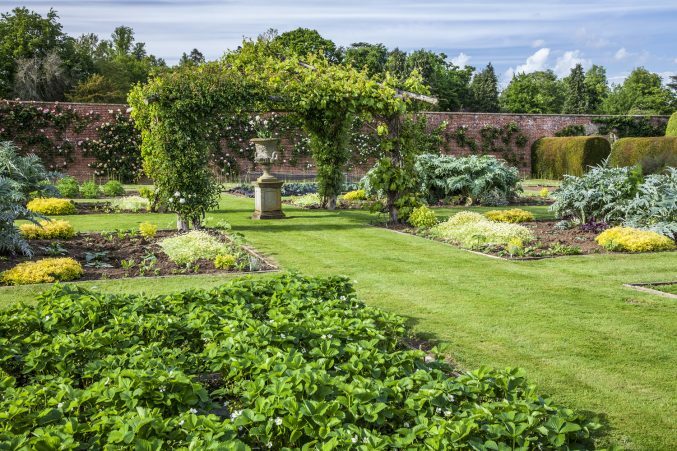 You will be able to enjoy the beautiful formal borders, the picking garden, glass houses and the kitchen garden that provides fresh fruit and vegetables for Bowood Hotel and House Restaurant. 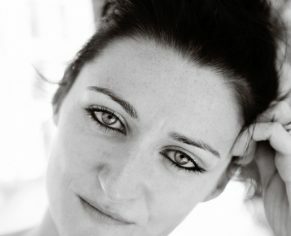 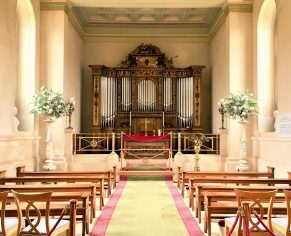 £35.00 per person – Must be pre-booked in advance. 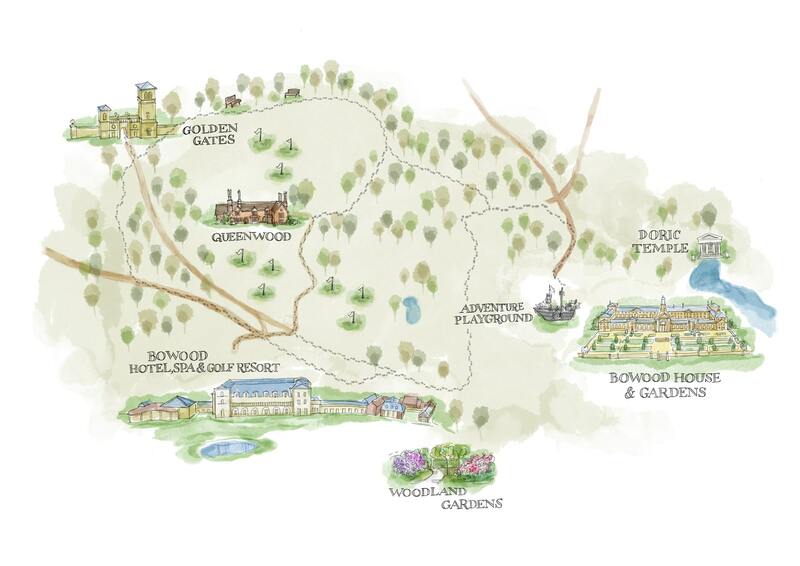 To book please call: 01249 810961 or email: houseandgardens@bowood.org or purchase your tickets below. 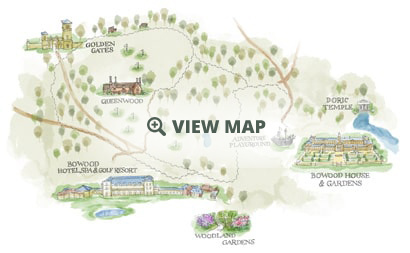 £28.50 per person – Must be pre-booked in advance. 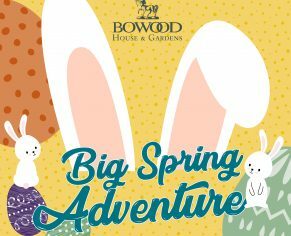 To book please call: 01249 810961 or email: houseandgardens@bowood.org or purchase your tickets below. 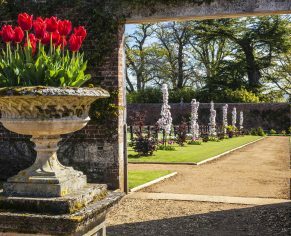 6 available	 Morning Private Walled Garden Tour - 17th July 2019 £35.00 Includes a morning tour of the Private Walled Garden, 2 course lunch and entry to Bowood House & Gardens on Wednesday 17th July 2019. 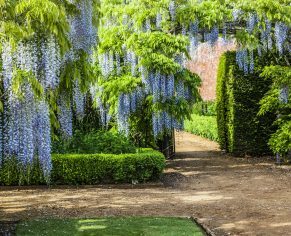 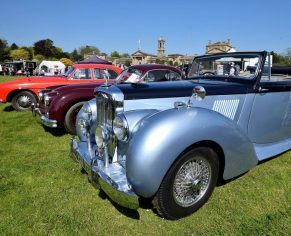 8 available	 Afternoon Private Walled Garden Tour on 17th July 2019 £28.50 Includes an afternoon tour of the Private Walled Garden, a Cream Tea and entry to Bowood House & Gardens on Wednesday 17th July 2019.